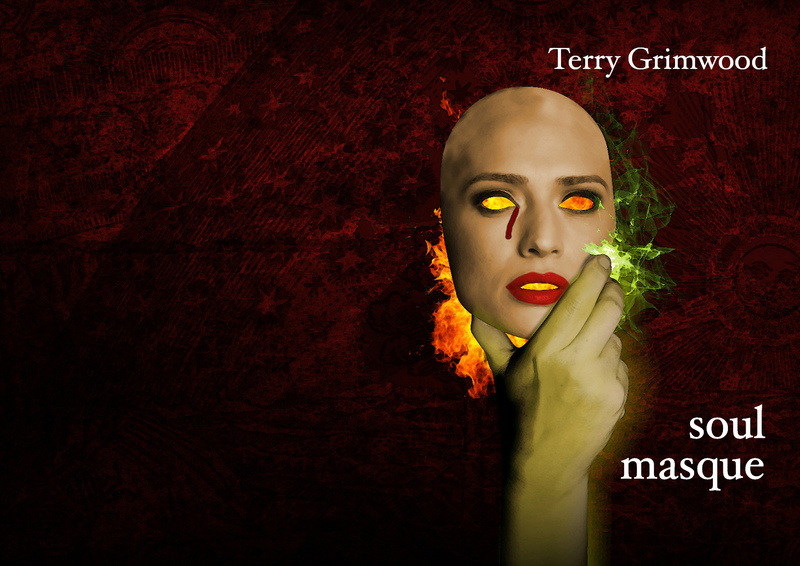 Today we have even more reviews of Spectral/Theatrum Mundi titles plus an interview, so let’s get straight on with it. 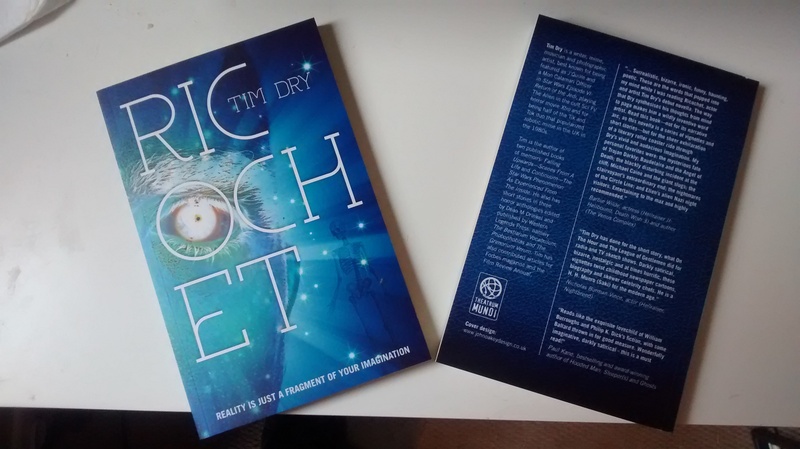 From the illustrious Ginger Nuts of Horror we have out first review of Ricochet by Tim Dry, written by Paul M. Feeney which you can find HERE. As soon as you’ve finished that you should go on and read the interview of ‘Renaissance Man’ Tim Dry, also conducted by Mr. Feeney – that one is right HERE. Dr. V’s Hammer has landed! 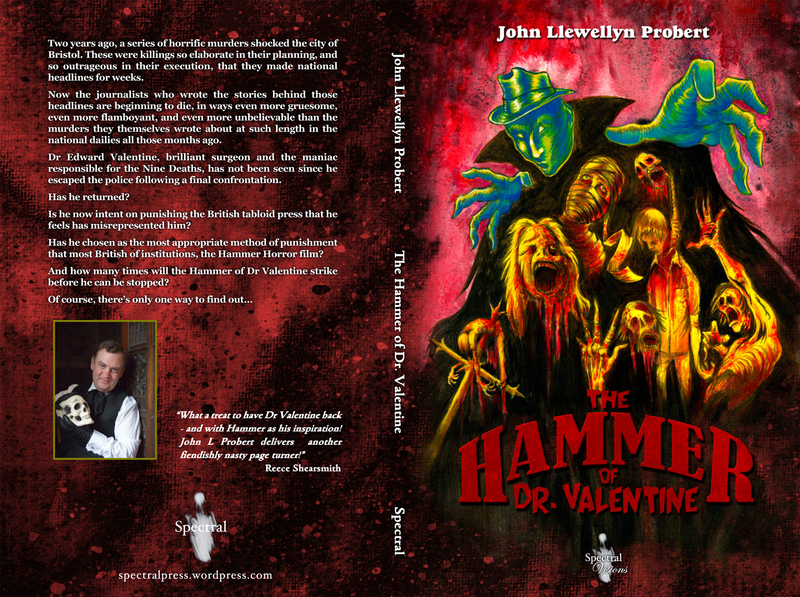 And HERE’S another review from Chris Hall of DLS Reviews, talking about John Llewellyn Probert’s The Hammer of Dr. Valentine. 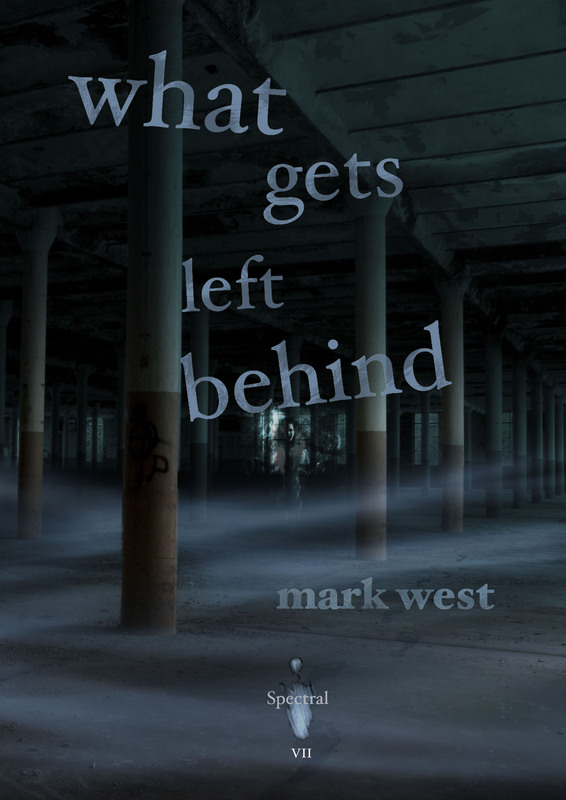 Get your copy of the limited hardback or the unlimited paperback today! 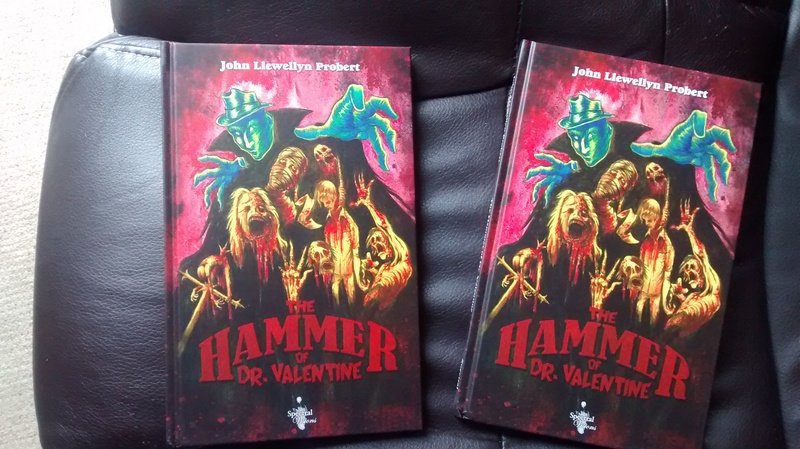 We begin our week with a new review of John Llewellyn Probert’s The Hammer of Dr. Valentine from Paul Feeney, which has been posted to his Sound and Fury blog – read it HERE. 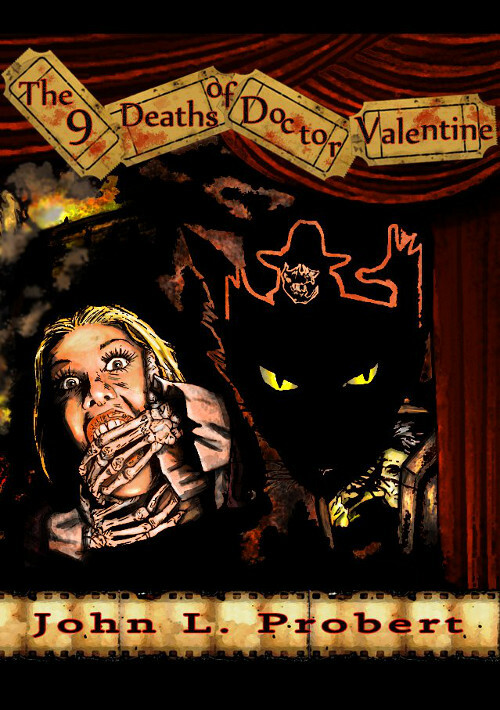 We are pleased to be able to announce that Brian Hodge’s Spectral Book of Horror Stories tale, ‘Cures for a Sickened World”, has made it into Locus magazine’s annual ‘Recommended Reading’ list – you can see the rest of the list HERE. 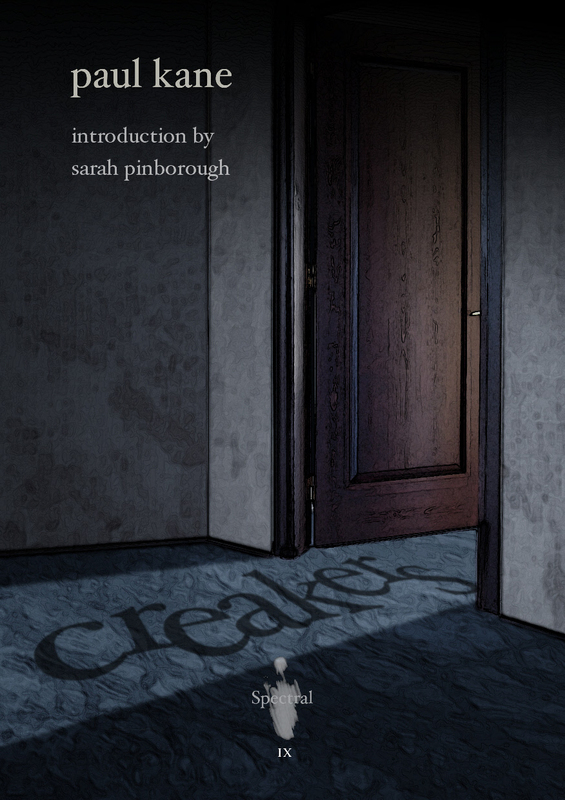 We have acquired another book for 2016 since last week which we’d like to tell you about: Andrew Hook will join the Theatrum Mundi roster with his contemporary fantasy conspiracy thriller The Greens – featuring creatures from myth and legend, alien technology, and mad conspiracy stuff, all mashed together with families, parenthood, and genealogy. Intrigued? Then stay tuned for information as it becomes available! Also, there’s a late addition to the contents of We Are the Martians: The Legacy of Nigel Kneale, edited by Neil Snowdon – The Quatermass Conclusion, a 1980 interview with the man himself, conducted by David A. Sutton, which was originally featured in a magazine called Fantasy Media. 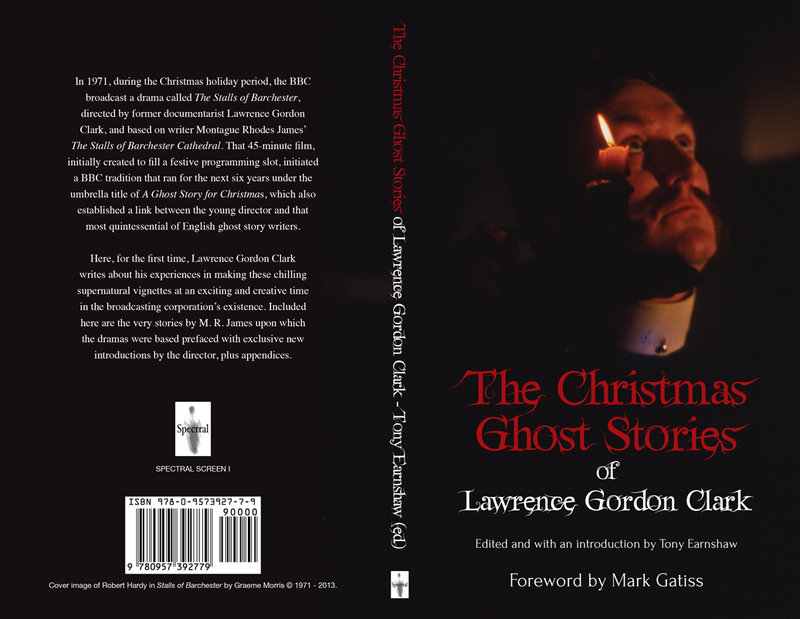 The book is due out from Spectral Screen in December this year. 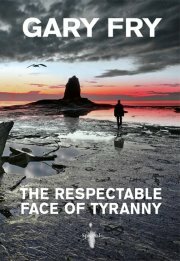 “The first of Spectral Press’s original novellas, and leading the charge is Gary Fry’s The Respectable Face Of Tyranny. 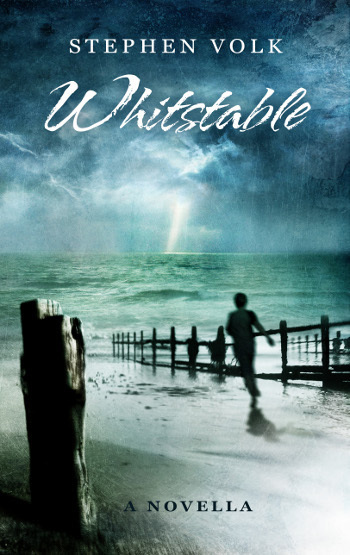 This is a beautifully written piece of work, and although only 40 pages long, manages to cram enough ideas and detail in it for a full length novel. 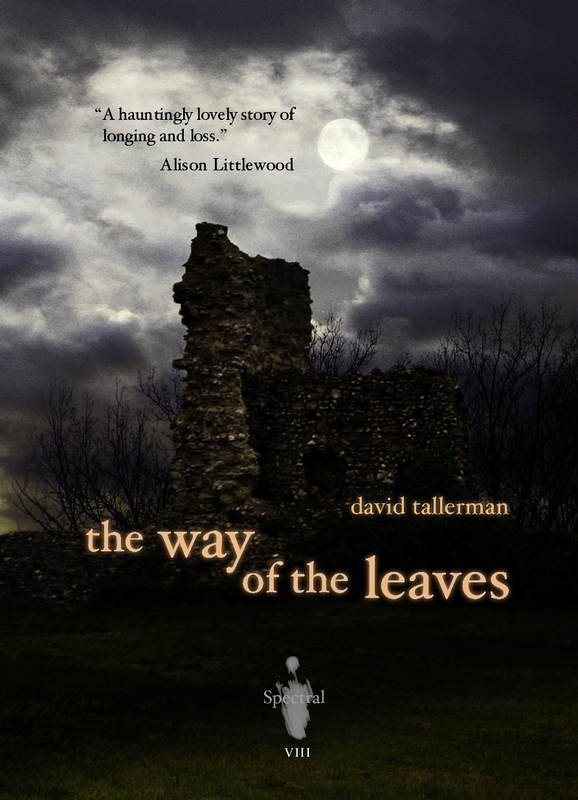 The book itself is beautifully put together, and the cover photo is amazing and really sets the tone for the story inside.